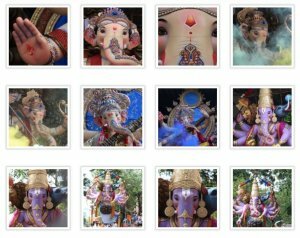 Lord Ganesh or affectionately called Ganapati is commonly depicted in homes and offices throughout India as chubby, smiling and a little mischievous. 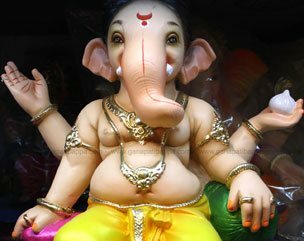 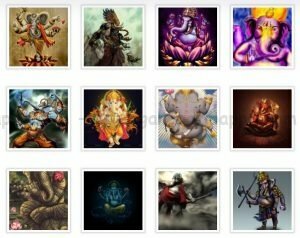 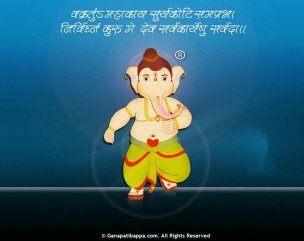 His devotees ascribe to Ganesh the ability to bestow wisdom and wealth upon us humans, thus making him probably the most popular deity in the Hindu pantheon. 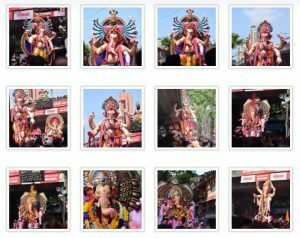 To repay Ganesha’s bounty, in India, especially in Maharashtra and nearby areas around September every year the entire population celebrates the ten day festival of Lord Ganesha’s birthday.